His new appointment is for a period of one year with effective October 1, 2018, said a press release. 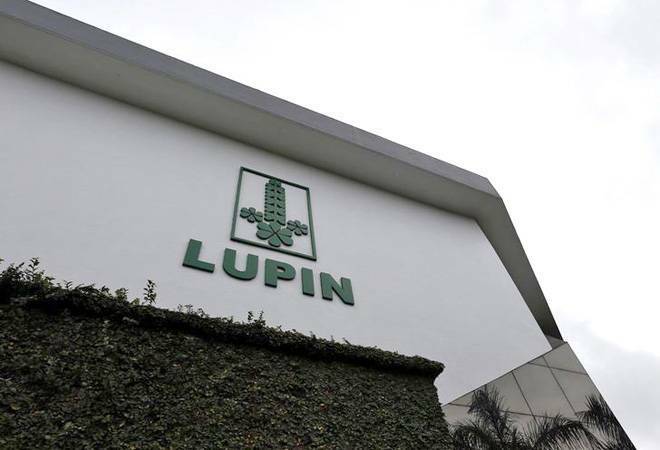 Lupin's vice chairman Dr. Kamal K. Sharma, who built the company along with its late founder DB Gupta over the years, has moved to the role of non-executive vice chairman and advisor. Commenting on the appointment, Vinita Gupta, Chief Executive Officer and Nilesh Gupta, Managing Director said, "Dr. Sharma has served Lupin for over 30 years and has helped drive the company to be a formidable pharmaceutical player globally". Dr. Sharma, associated with the Lupin group since 1979, has vast industry experience spanning over four decades and has held a range of senior management positions in the fields of projects, operations, corporate development and general management in the pharmaceutical and chemical industry. He had served as the managing Director of Lupin Limited from September 29, 2003 to September 1, 2013 and moved to the role of vice chairman, once Vinita Gupta and Nilesh Gupta took over operational management of Lupin. Dr. Sharma also had served as Managing Director of Lupin Ltd. from July 5, 1991 to October 31, 1995, and for a brief period served as a Director of Brabourne Enterprises and RPG Life Sciences, before returning to Lupin again as its managing director. Following the demise of its founder DB Gupta in July 2017 at the age of 79, Lupin had appointed his wife Manju Deshbandhu Gupta as Chairman. A chemical engineer graduate of the Indian Institute of Technology (IIT), Kanpur, he has a Postgraduate diploma in Industrial Management from Jamnalal Bajaj Institute of Management Studies, Mumbai. He has a PhD in Economics from IIT, Mumbai and also completed an Advanced Management Programme at Harvard Business School, Boston.